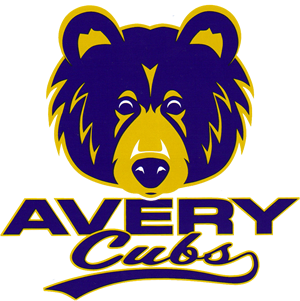 Avery Elementary is happy to announce our AveryFit (#AveryFitCubs) initiative. We are still finalizing all the particulars so please check back soon. Some of the plans we have in the works is a Couch to 5K Program, Healthy Cubs Cooking Club (recipes submitted by parents and staff) and more!!! My child struggles in PE. What can I do at home to improve my child’s skills? There’s always a subject in school that kids feel anxious about. For some it’s math but for many it’s PE. As kids enter middle school and face additional social pressures the struggles can become magnified. The following article helps you enable your child to do better in PE and possibly look forward to it. Getting more fruits and veggies daily, can sometimes be a challenge. This article has some great tips to help you and your family get your daily servings of fruit and veggies in.